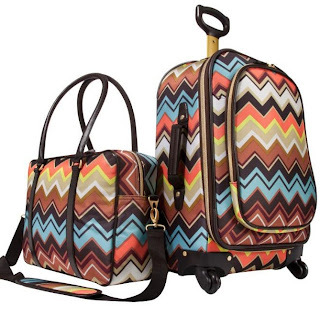 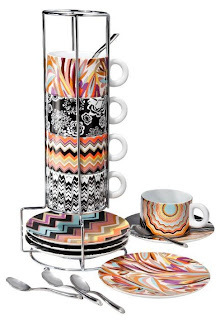 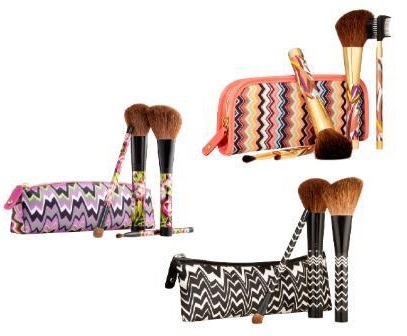 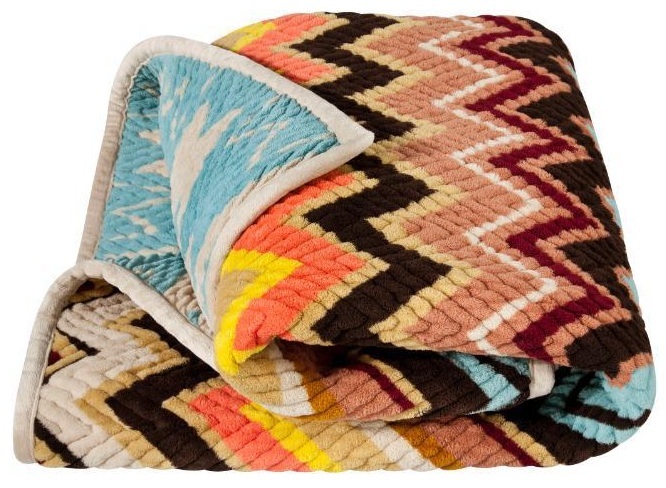 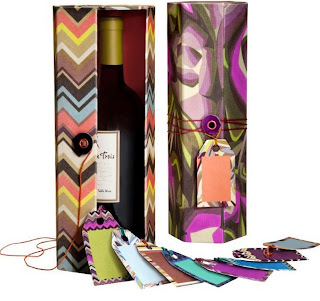 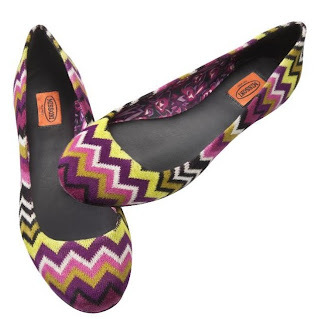 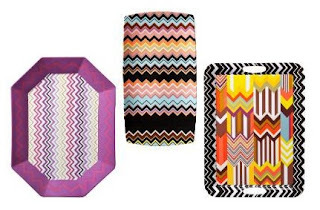 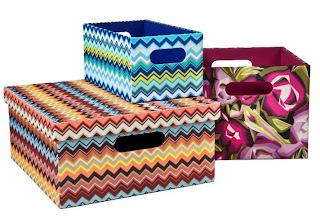 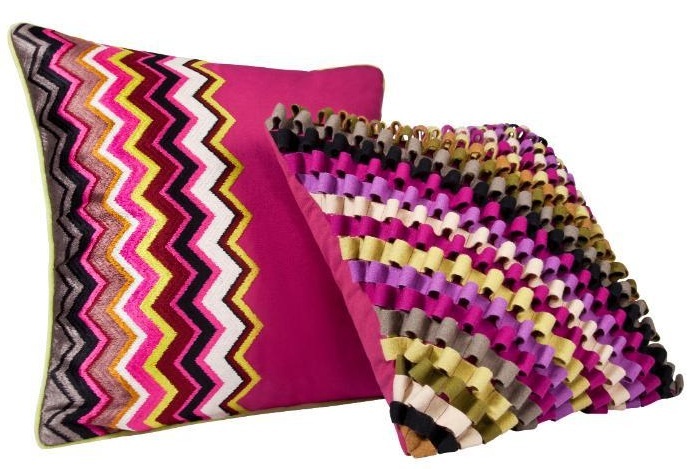 I can't tell you how excited I am for the Missoni for Target collection to launch on September 13th! 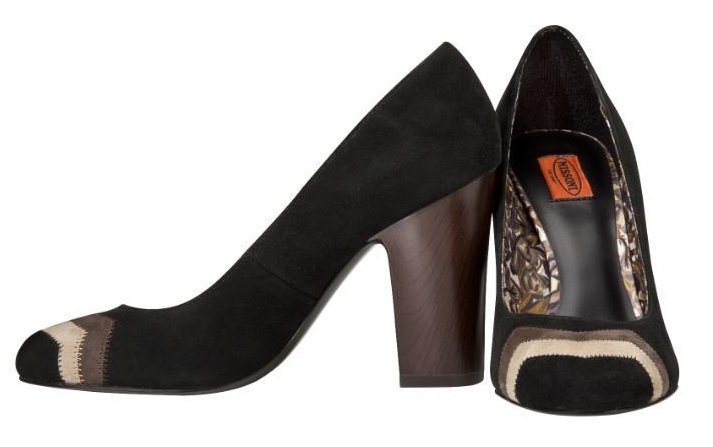 The line launches right in the middle of fashion week, but I'll somehow find time to make it to my local Target store. 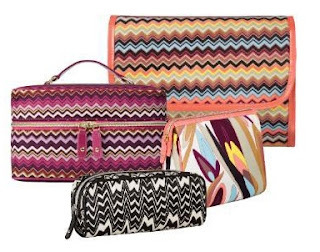 I already have my favorite pieces picked out, everything from the poncho to ballet flats, tote bags, and cosmetic bags. 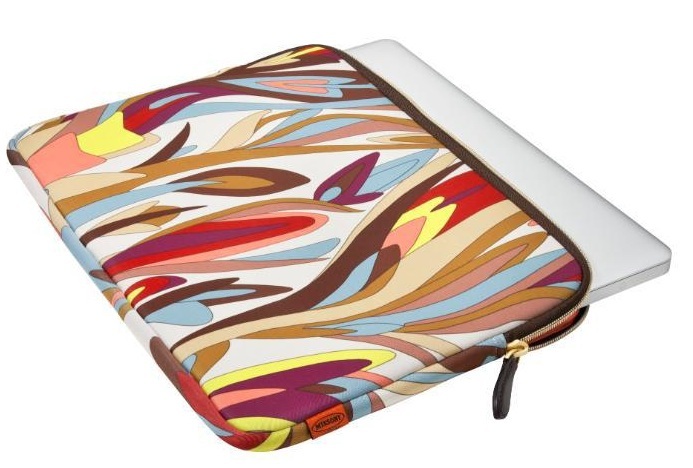 There's something for everyone in this collection, including houseware to pillows, blankets and luggage pieces. 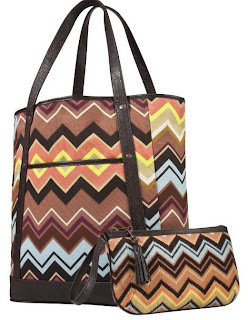 Seeing all the zigzag prints is a bit overwhelming, but I love it as long as it's worn in moderation and not all at once. I think this is the biggest and most anticipated Target designer collaboration to date! 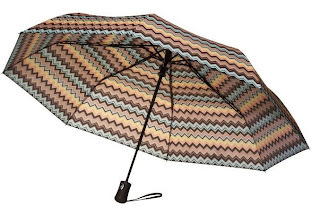 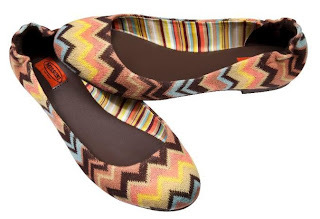 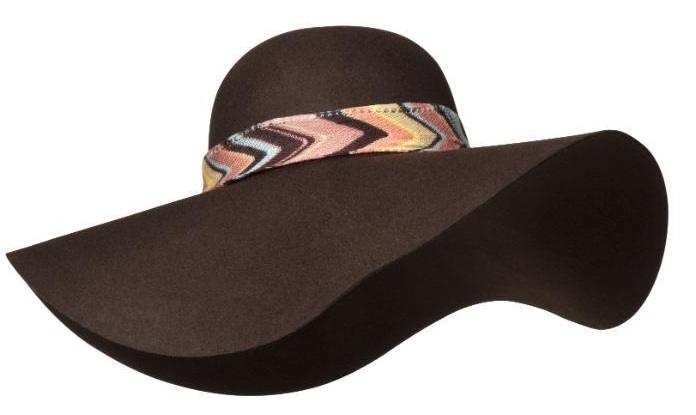 Which Missoni for Target pieces are your favorites?